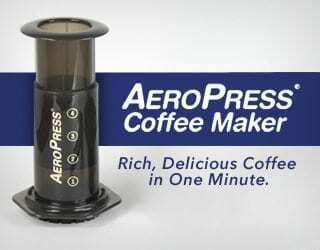 Micro roasters, I know you’re passionate about quality. 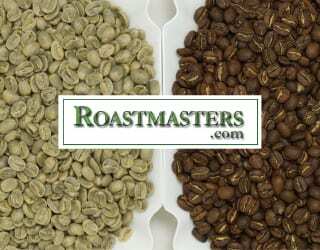 You care about every lot you source and every batch you roast. 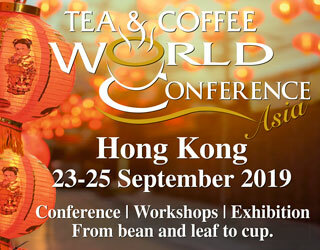 You enjoy learning more about different coffee profiles and origins. And you also want producers, who are your business partners, to receive better wages for their hard work. But are you really supporting them? Or is the way you’re doing business making it harder for them? 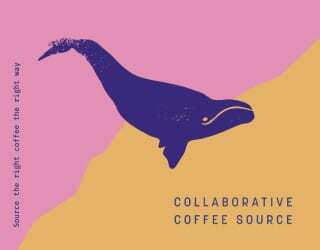 I’ve reached out to several producers and coffee professionals across the world to learn about their experiences. Here’s what they would like you to know. The Micro Roaster: A Force for Good? 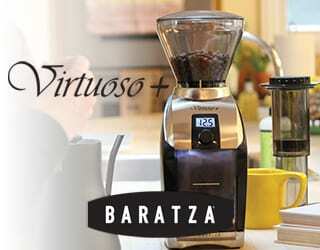 A micro roaster, using their simplest definition, is simply someone who buys and roasts small quantities of coffee. But there are several more connotations that come with this label. Sebastian Bauer, Head Roaster at Elbgold in Hamburg, Germany, tells me that micro roasters tend to be quality-driven and work towards traceability. 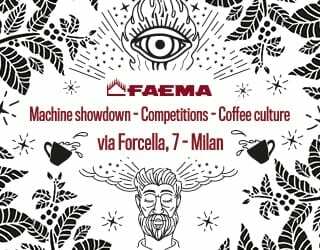 “One unique point, as a micro roaster, is that you have the time and passion to interact with your customers and change, step by step, their mind about coffee,” he says. Similarly, Mark Michaelson of Onyx Coffee Lab, who is also the 2017 US Roaster Champion, tells me that this term “probably refers to roasting only the top of the top coffees”. Micro roasters often roast to order for coffee shops and other businesses, buy green beans that they’re personally excited about, and either order directly from the importer or from farms in origin. And as buying direct from origin gets easier, the trend of micro roasters in consuming countries increases. In fact, it becomes more and more normal to see coffee shops roasting their own coffee. 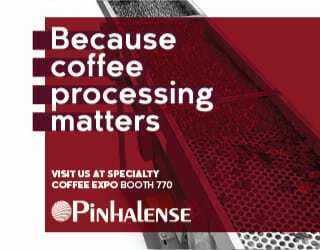 You might also like How Can Roasters Build Good Relationships With Producers? And with this comes the potential for a huge positive impact on the supply chain – providing micro roasters are able to put their values of higher quality and greater traceability into practice. Let’s take a look at some of the obstacles that producers tell us they wish micro roasters knew about. Samuel Coto of Third Wave Coffee Source is a third-generation Guatemalan coffee producer and US importer. He tells me that some micro roasters believe doubling the international coffee price represents a good price for the producer. However, it isn’t this simple. Learn more about international coffee prices in An Unstable Market: The Economics of Global Coffee Prices! 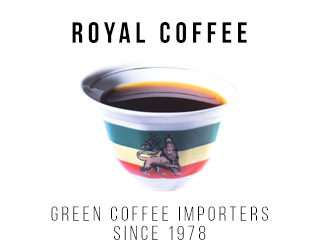 The international coffee price (“the C price”) is set by the International Coffee Organization (ICO) on the basis of supply and demand. The problem is that it’s the same price for every country in the world. Let’s take Colombia and Guatemala: two countries relatively close together, being both in Latin America, but still very different. For a start, remember that coffee is bought in US dollars but labour and other expenses are paid for in the local currency. Noé Alejandro Rivera of Mayacert, an agricultural certification company that operates across Central America, Mexico, and Colombia, tells me that the devaluation of the Colombian peso increases producers’ incomes (although labour is still expensive because of shortages). In Guatemala, however, the local currency is strengthening and so producers are receiving less once the payment has been converted from dollars to Guatemalan quetzales. This alone will have an impact on whether or not doubling the C price represents good value to producers. However, there are more variables to consider – the cost of local labour, infrastructure, resources, and competitiveness. 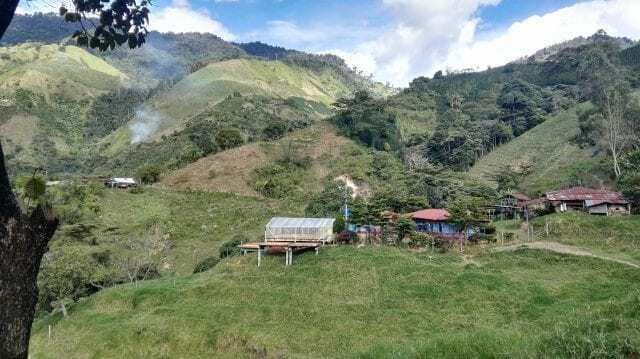 For example, in Colombia, the Colombian Coffee Growers Federation guarantees to purchase all coffee from farmers who want to sell to them, offering some protection for producers. 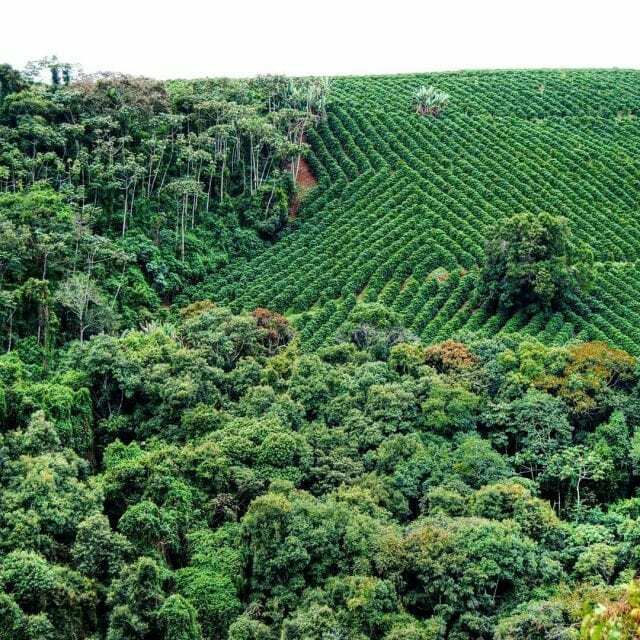 This is unusual in coffee-producing countries and removes the risk of crops going unsold. Yet it’s not just local differences that micro roasters should be aware of. Samuel tells me that some direct trade micro roasters have high expectations – sometimes higher than is reasonable. For example, they might ask for honey or natural processed coffees in countries where washed processing is the norm. They may do this with good intentions, knowing that they will be able to sell the coffee at higher prices and therefore also pay more. They might also believe that the producer has suitable conditions for honeys and naturals (although this isn’t always the case). However, if a producer has never processed in this way before, it can represent a steep learning curve – not to mention an investment in equipment and/or labour. This is a risk for the producer, and one that micro roasters are not always aware of. And if it goes wrong, often it’s the producer who pays the cost. You might also like What Does “Direct Trade” REALLY Mean? Karl Wienhold, Co-Founder and Logistics & Marketing of farmer collective Direct Origin Trading, tells me that he’s seen these kinds of issues many times. 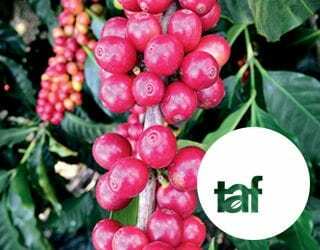 Producers will receive suggestions designed to improve coffee quality, but the micro roaster or buyer doesn’t actually know that it will be beneficial for the producer’s cash flow or even if the local climate is appropriate. 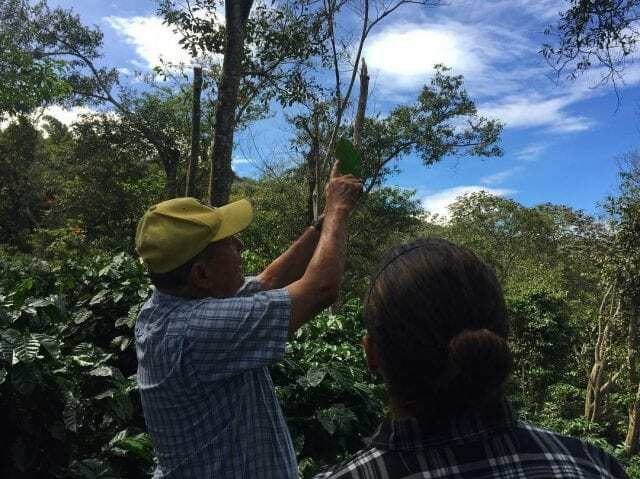 On top of this, a second-generation coffee producer from Honduras, who asks to remain anonymous, tells me that buyers need to understand that changes take time. It’s impossible to alter that year’s harvest and any improvements will be long-term processes. When buying from an importer, it’s easy to ask for a specific profile or type of coffee. But when purchasing directly from the producers, patience is key. Time, experimentation, and know-how is required for any changes. Many micro roasters believe that, by purchasing small lots, they’re creating a more traceable and equitable coffee supply chain. Yet Samuel explains that this isn’t always the case. In remote areas, it can be hard to transport coffee. Smallholder producers may be forced to transport their crop to more central locations, where intermediaries or coyotes can purchase it. 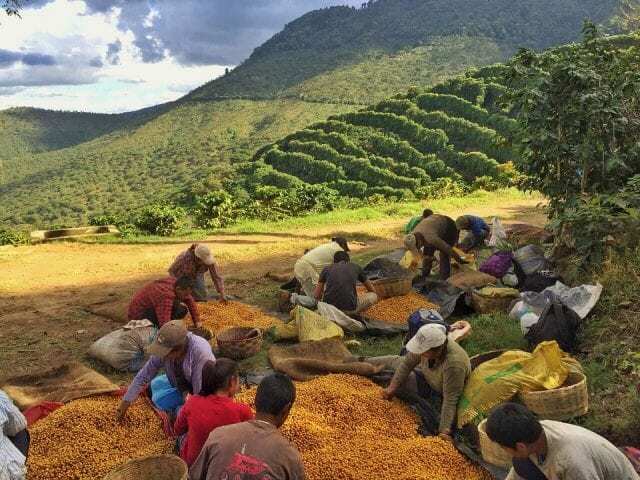 These coyotes then sell the coffee, not always disclosing the fact that they’re just an intermediary – and not always passing the profit onto the producer, either. “The roaster… is not often fully aware of the way that transactions are made,” Samuel emphasises. So, no matter the trade system you choose, it’s important to have contacts you trust. 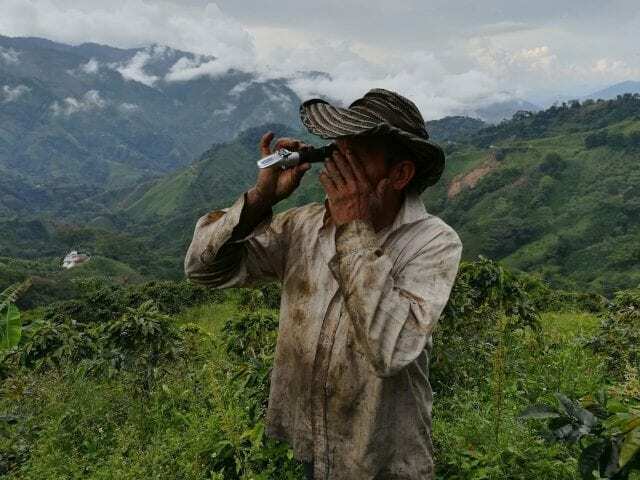 What’s more, when negotiating prices, Samuel recommends defining the rate beforehand and making sure that you understand the real cost of production in the region. This is how to make the supply chain more transparent. Moreover, it’s important to understand that dealing with micro roasters can add costs for producers. Buyers need to ensure that any price premium they give more than covers the additional expenses. This is particularly true given that micro roasters often buy very small amounts, making it harder to profit. 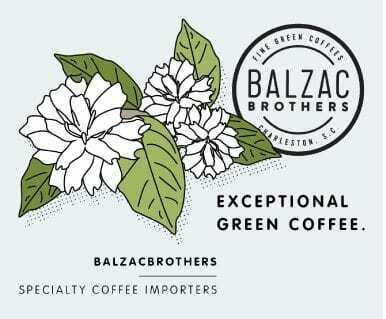 Our second-generation Honduran producer recalls being approached by a buyer who only wanted twenty or so bags of coffee – an amount that would incur too many costs to be viable. Regardless of quality improvements, often the logistics of selling a small amount of coffee prevent it from being cost-effective. Karl explains that sometimes we fail to consider the time spent on logistics. However, organising transportation, filling in and filing paperwork, it all needs to be taken into account. Exporters know the processes and build them into their systems; small producers often find it costlier and more time-consuming. As Karl says, there might still be some benefits to buying and selling micro lots through an exporter that can manage the logistics, but doing it directly implies time that can be dedicated to something else. “This purchase system brings new opportunities for medium and big produces who somehow improve their gross margin. 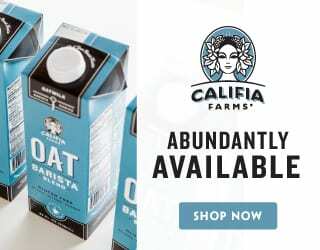 However, the cost of moving small quantities could affect their net margin,” he says. 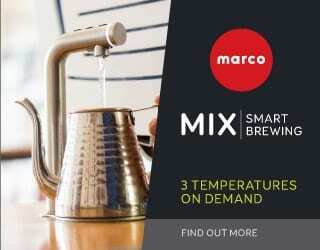 What Should Micro Roasters Do? Listen, observe, and learn: this is how micro roasters can ensure that they support producers. Benji Salim, Founder of Australia-based The Q Coffee Trading, visits producers in Toraja, Indonesia every year. He says that, for micro roasters, farm visits can be the best way to learn about the reality of coffee production. They see for themselves how unique every farm is and the impact of their purchases. As Samuel says, every country, region, and farm has a different context. 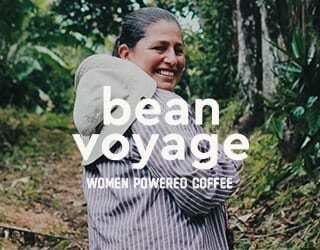 Across even a small country like Guatemala, roasters will find a huge variety. 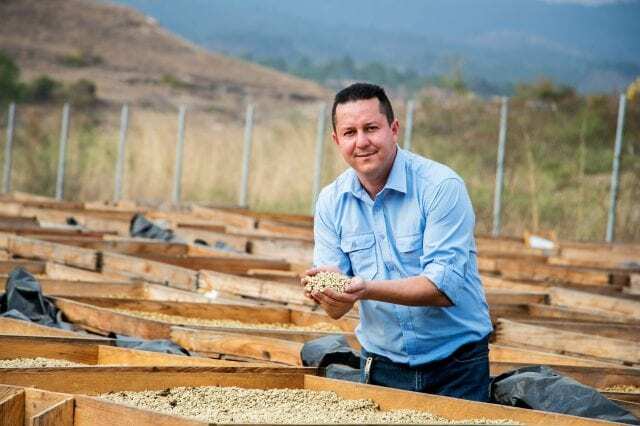 He tells me that he wants to call on the Roasters Guild to talk more about how they can really support producers and help roasters make more sustainable buying decisions. 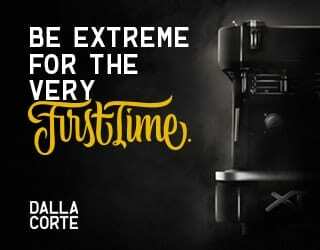 But, micro roasters, you don’t have to wait for the Roasters Guild. Listen to what the producers you work with tell you, make sure you understand their challenges and realities, and adapt. Build long-term relationships that create change sustainably and only ask a producer to invest time and resources if you are 100% committed to the purchase. 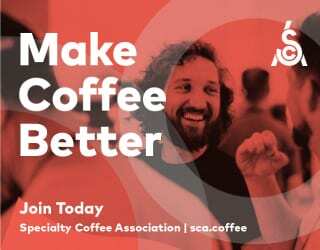 Finally, research the costs of selling coffee to micro roasters and make sure that your prices are reasonable. Because it takes more than good intentions. And that is what the producers I spoke to would like you to know. Found this interesting? 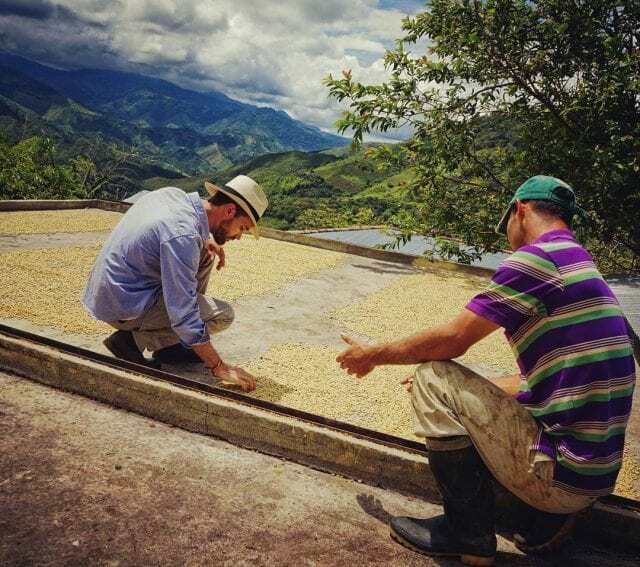 Don’t forget to check out How Can Roasters Build Good Relationships With Producers? Written by Angie Molina. Interviews with Samuel Coto and Karla Boza translated from Spanish by the author.